How did you do last week? Did you do something small last week to put a smile on your spouse’s face? 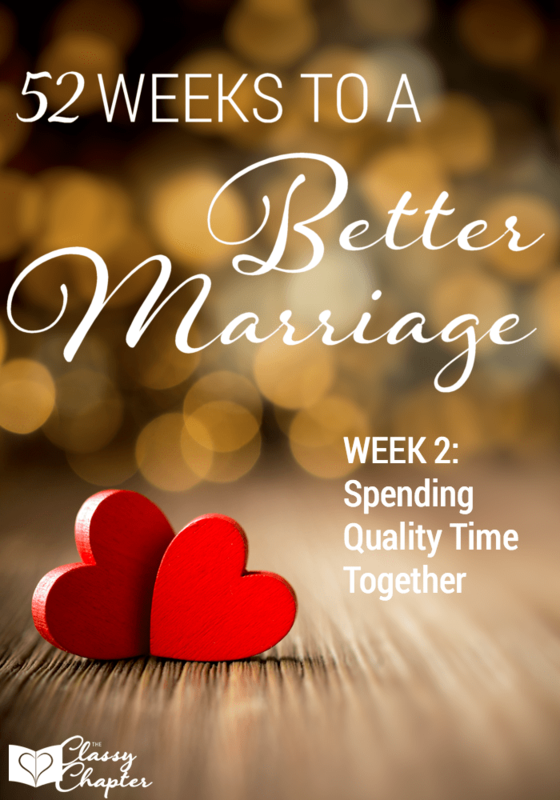 Do you feel good about trying to better your marriage? Keep up on all the marriage tips here. My goal last week was to make the better every day since that’s a big one for my husband. I gave it a good try but did not get around to making the bed every day. I will tell you that the few days I did make the bed, he was extremely happy! Seeing your spouse happy really does make your heart happy! My husband loves affection. When I hug him, kiss him or just snuggle him on the couch he feels loved. Sounds easy enough to do right? Give your spouse some affection. Well for me it’s easier said than done. I’m not a super affectionate person so I really do have to make it a point to give him the affection he needs. He doesn’t need much, but just a little something to let him know I love him. This week I’m going to continue working on making the bed every day and I’m going to add in giving him some dedicated time. 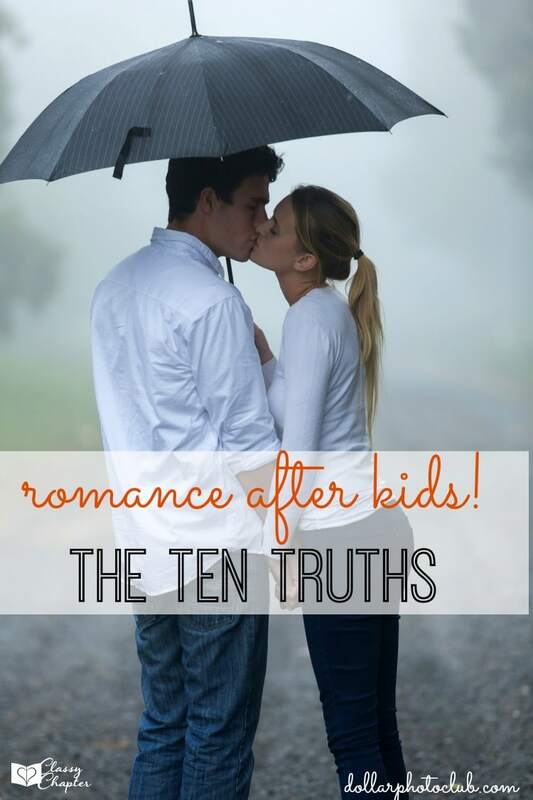 Sometimes life gets in the way of giving our spouse the time and attention they deserve. Your challenge this week is to carve out 30 minutes every day that is 100% dedicated to your spouse. Spend 30-minutes talking to each other, go for a walk together, snuggle on the couch, take a quiet drive or anything else that will give the two of you some quality time. Spending some time together each day will give the two of you a chance to reconnect. It’s also a nice break from our hectic lives. Do you spend quality time with your spouse every day? My husband and I really enjoy having time to have sit down meals together at lunch and dinner. Days when we don’t get to do it really feel like we were missing out on catching up. Those times are so simple yet they mean so much. I also love those moments when we get some dedicated time. I am so excited about this “series”! 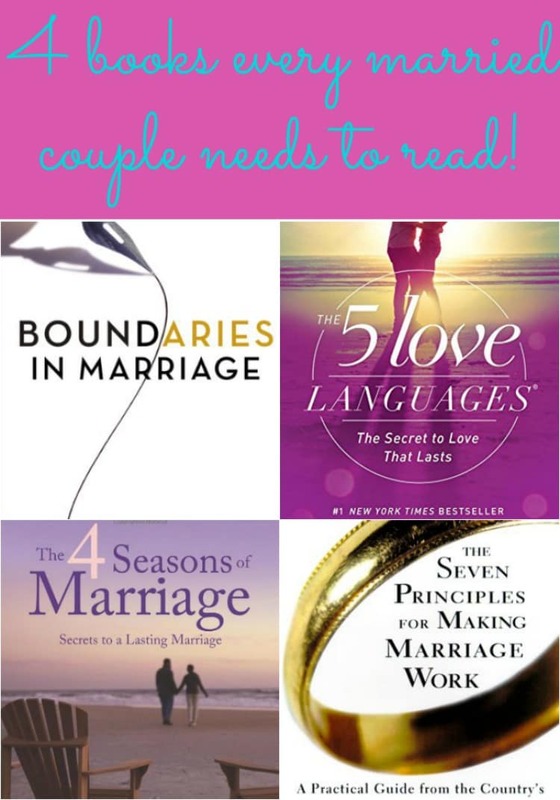 I started a board on Pinterest called “Marriage – 52 Weeks to a Better One” specifically for your posts. Maybe you could get some inspiration from the Love Dare Challenge? I plan on doing that dare also. I’m excited to see what the following weeks hold! Thank you, Dawn! I’ve never heard of the Love Dare Challenge. You’ll have to send me over a link. excellent for me and the love of my life who won’t go to therapy. Well…I will just bring it to him!!! ??? ?